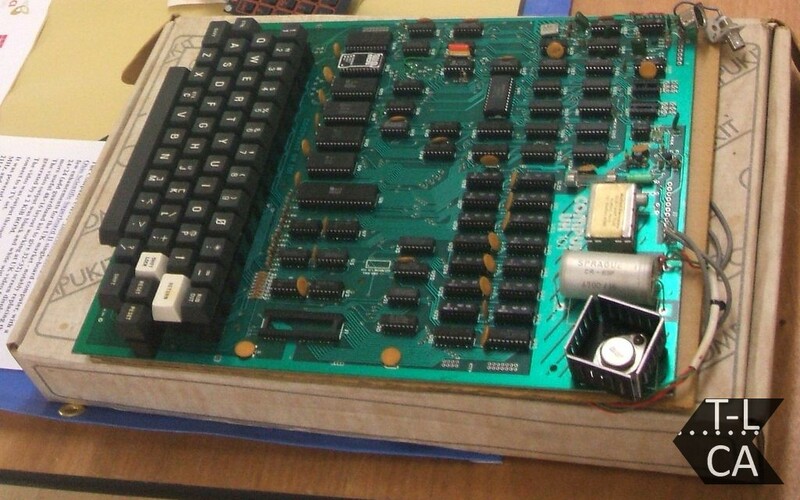 Nice addition to the Archive, kindly donated by Culcheth High School. 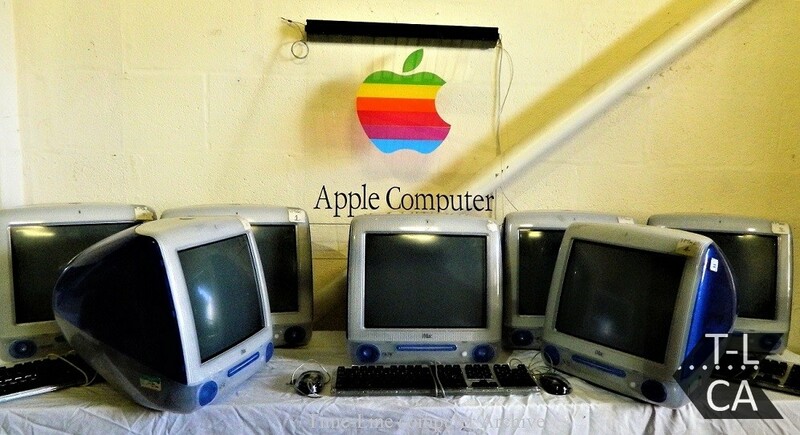 Seven iMacs along with keyboards and mice. 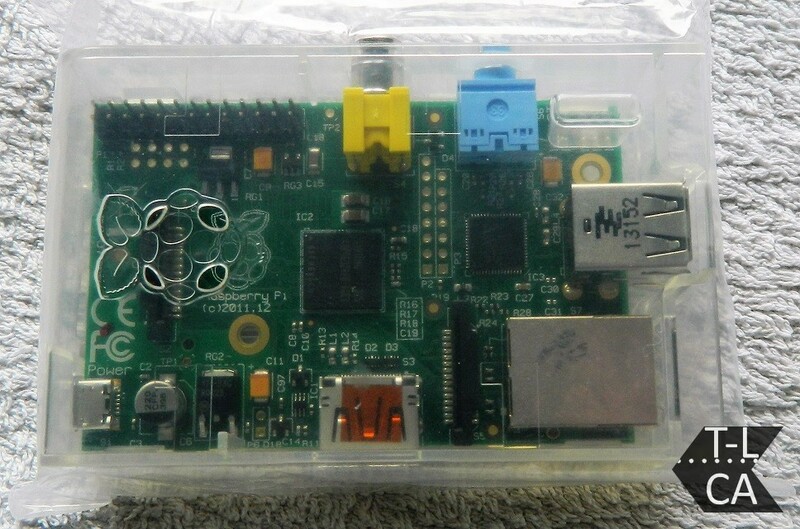 Big thank you to Paul Pearson (Ex Mayor of Wigton) for donating a Raspberry Pi to the Museum along with multiple items such as Keyboards , monitors , cabling , etc. 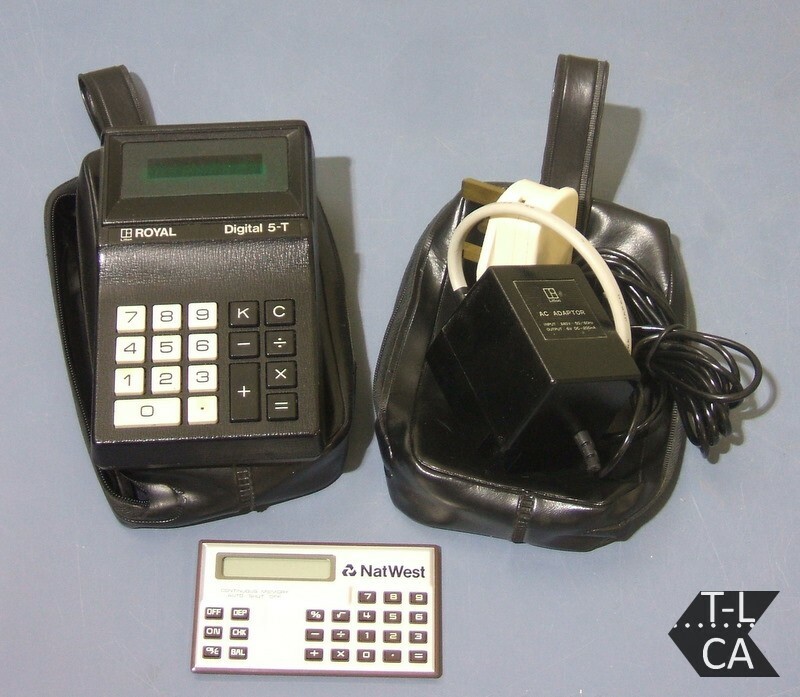 These items will become valuable assets to the Museum as it develops. 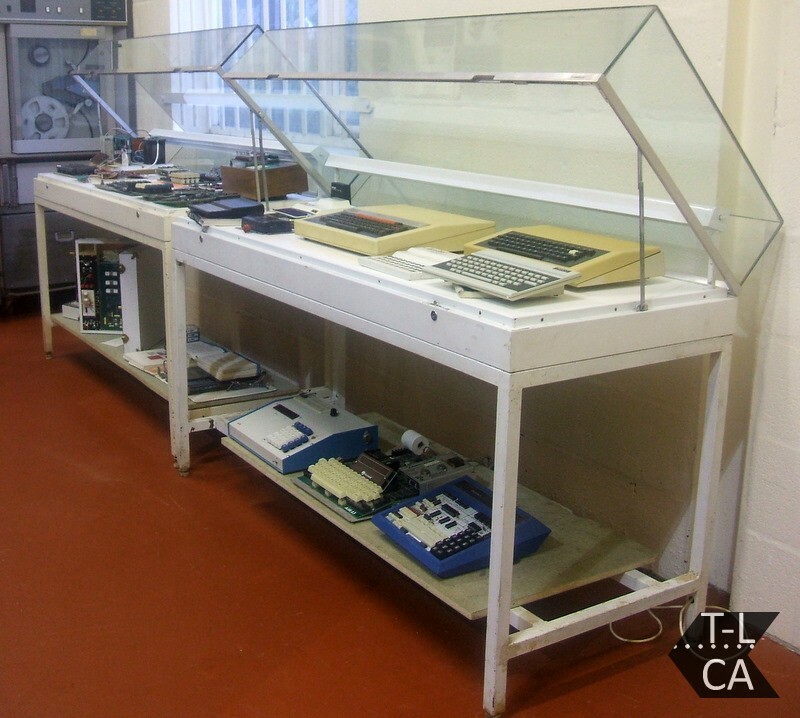 Kindly Donated by,Glasgow Life Museums. 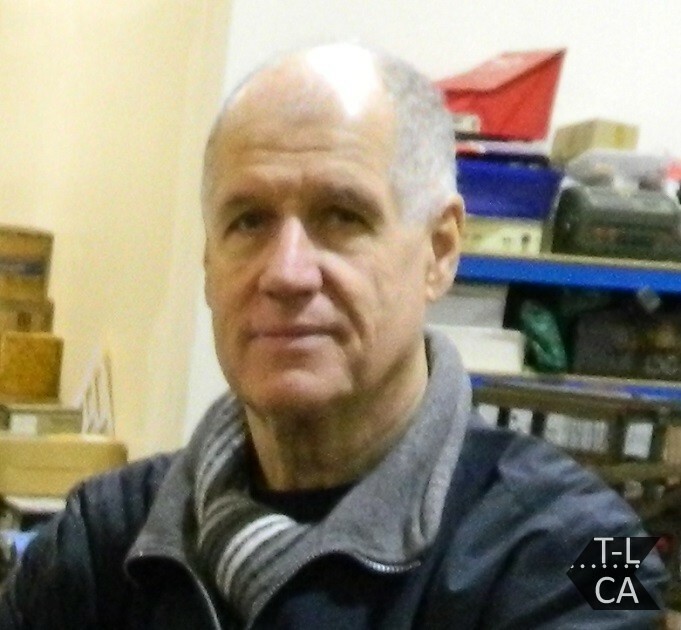 There have been a number of donations recently, we always welcome donations and we thank allthose who have helped expand the archive. 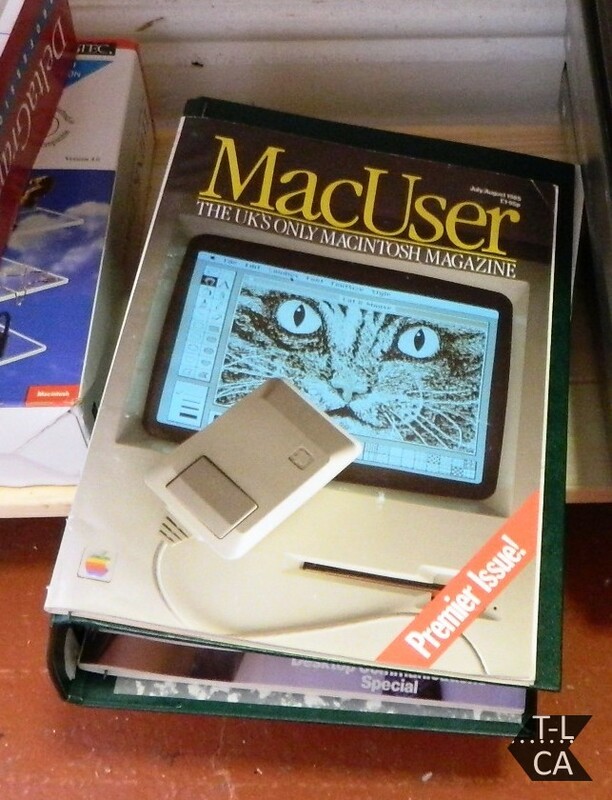 Big thank you to Peter Johnson for kindly donating his collection of MacUser magazines along with a great deal of Apple memorabilia. 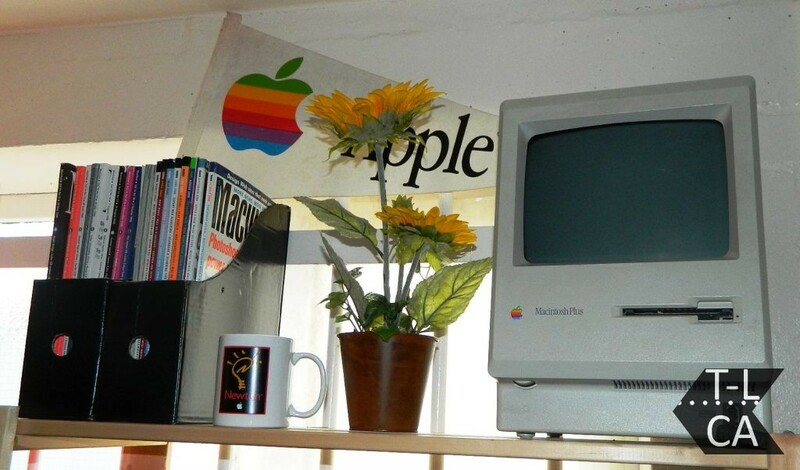 It is the full collection of magazines dating from the first Issue July / August 1985 right through to 2000. 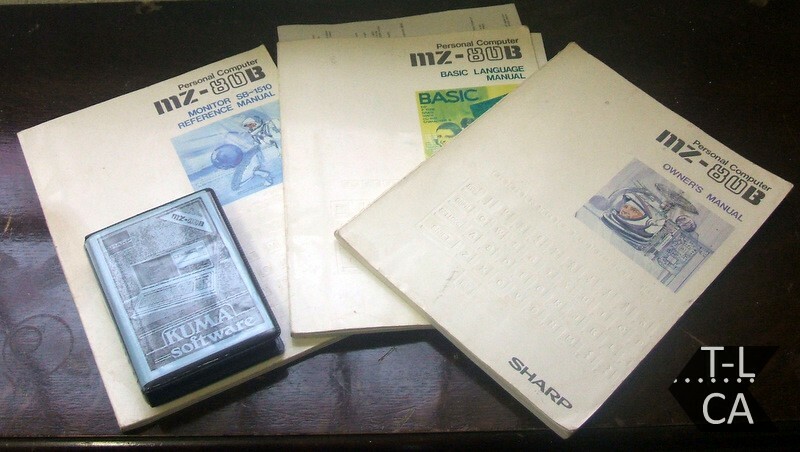 Just a few of the software. 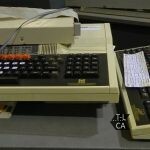 First Issue, Full set. 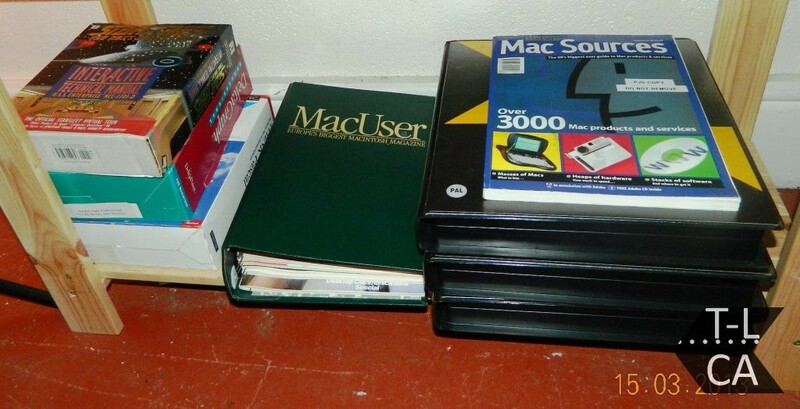 1985-2000 manuals and games. 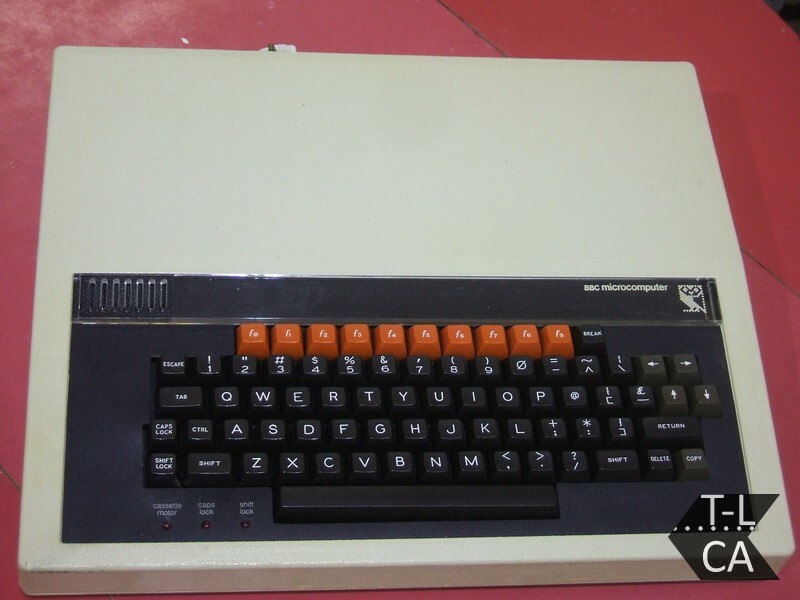 The TA 1000 System date back to the early 70s, the only date reference we have been able to find is on the Siemens memory cards (1975) The computer was manufactured in West Germany (as it was then). 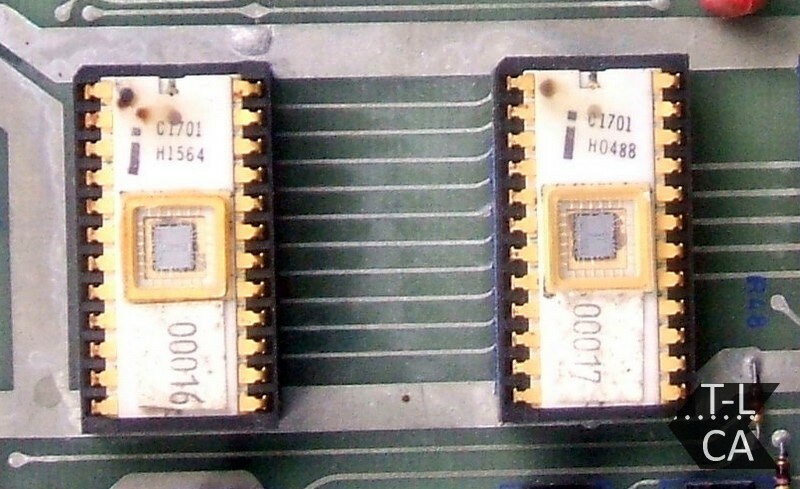 The TA 1000 Computer uses TTL (Transistor – transistor Logic) rather than a single CPU chip used in the later TA1100, it has three Siemens Memory cards of 4K each. 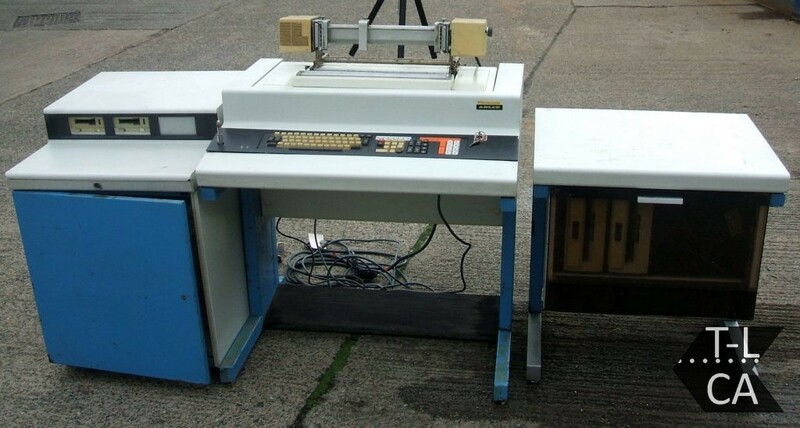 This system also makes use of two cassette units also a twin 8″ floppy drive unit and a large tractor printer. 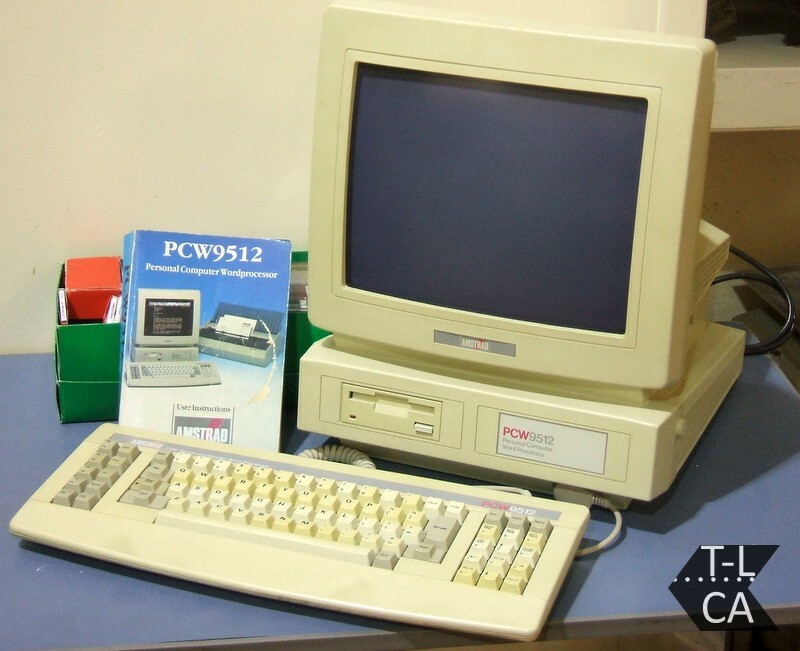 We are not sure if there was a VDU monitor on this system originally. 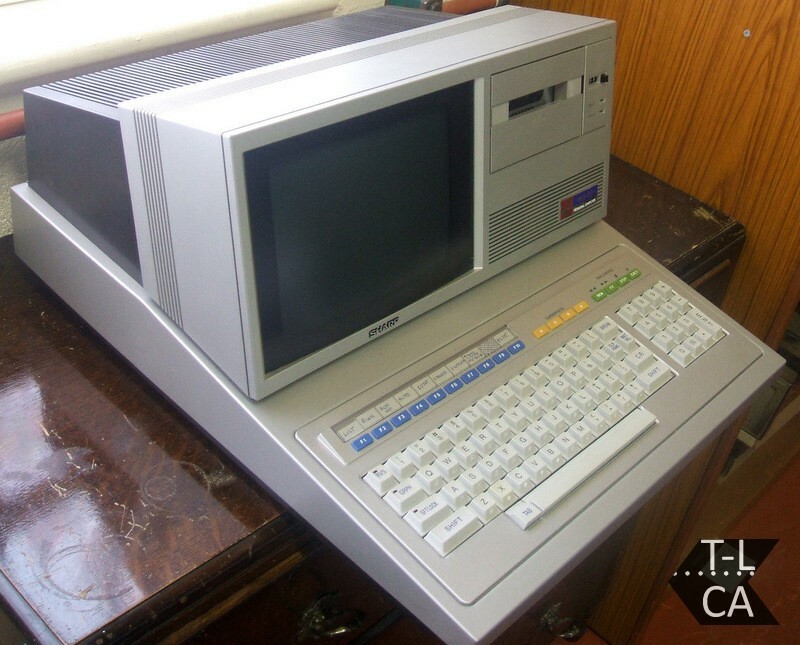 This TA1000 was used for accounting, Stock control and payroll, etc. 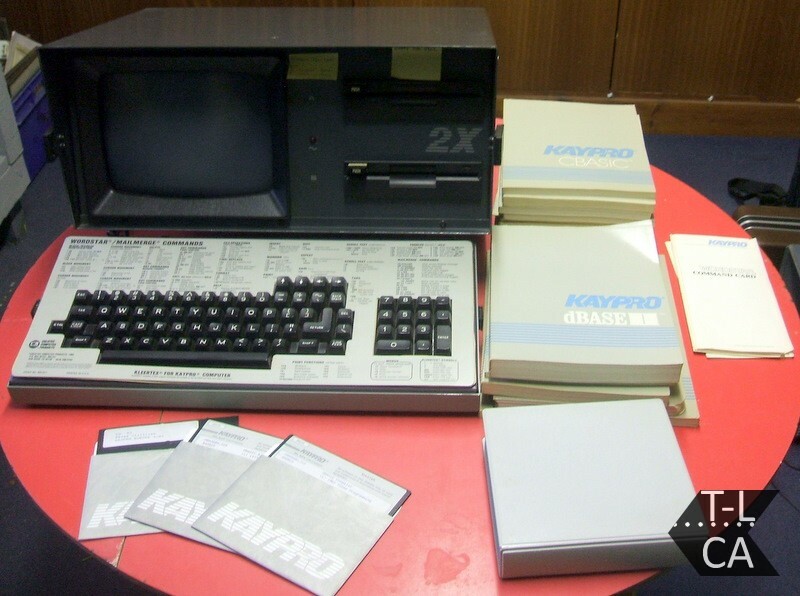 Thank you to Mary Peckham for donating her Kaypro 2X System along with Software and manuals. 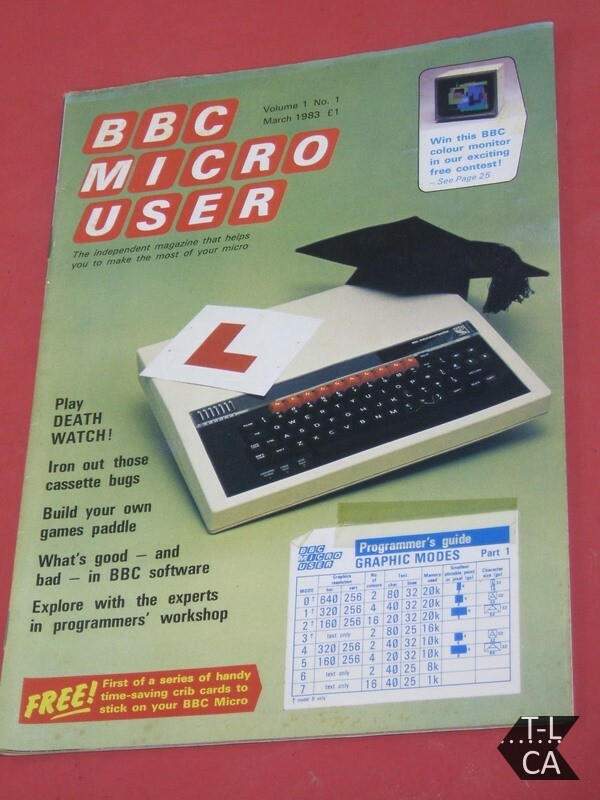 BBC model B and BBC Mirco user magazine kindly donated by Mr Cook. 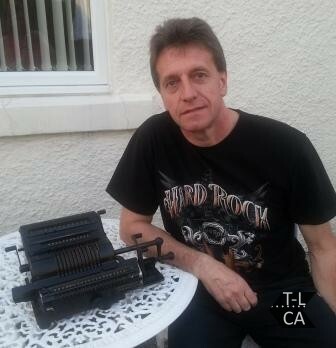 Issue 1 is shown, however Mr Cook also kindly donated a total of 36 issues of the publication! 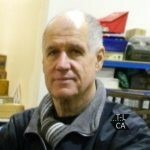 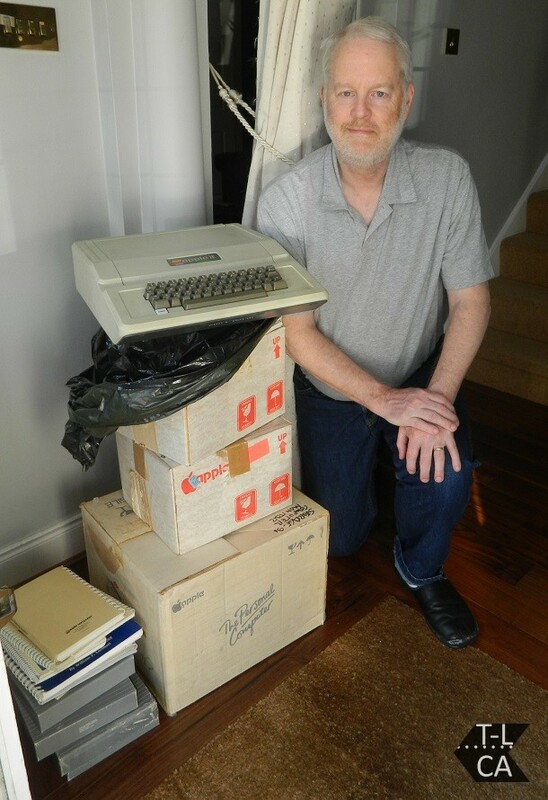 Time-Line Computer Archive Ltd would like to thank Mrs Winterburn for donating electronic items which her late husband John Winterburn used for his work and hobbies. 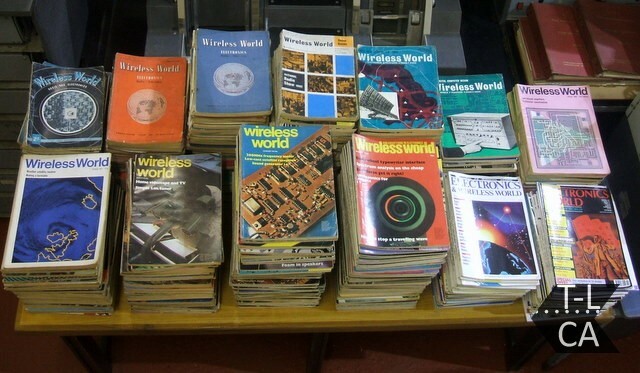 The Magazines in the photograph are Wireless Worlds, they date from 1949 through to the 1990s. 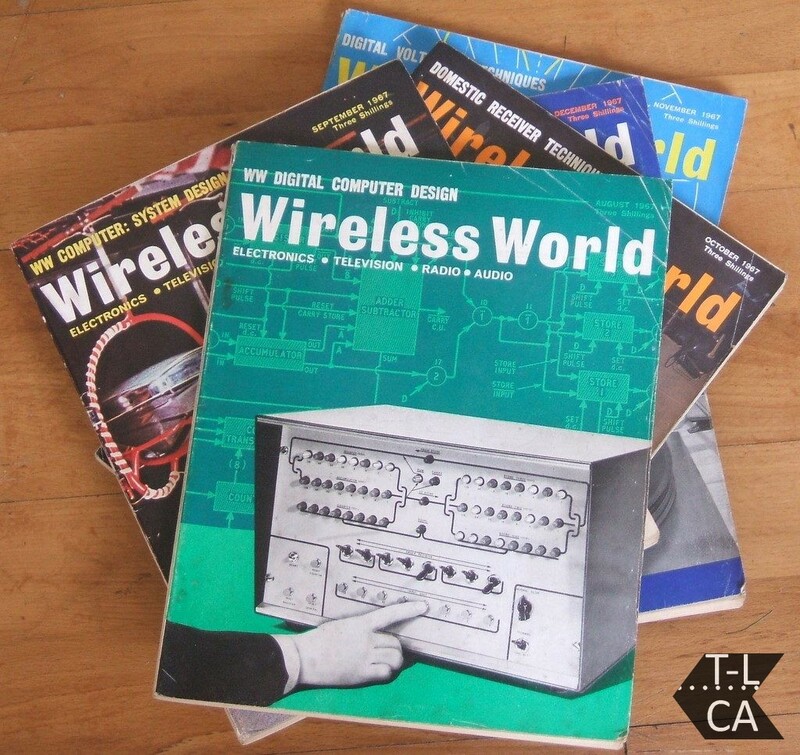 Wireless World Digital Computer had a special feature that ran for a number of months in 1967, a transistor base home build computer.